Decorated by Ward Kimball himself, this house is just plain goofy. Warning: in many cases, particularly excitable children will want to go on this attraction multiple times, and may vacuum if you don't let them. 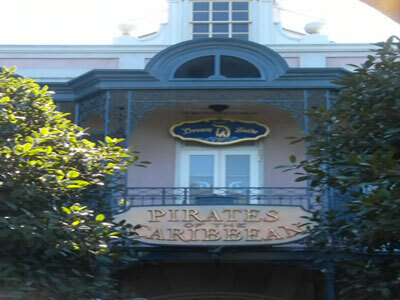 After waiting for this attraction, you might find it pleasant to find something in a distant area of the park. If you are traveling with John Carter fans or people in their second childhood, you may want to check out the inescapable character meet-and-greet area. Chronically bored guests may ask a cast member for sympathy.